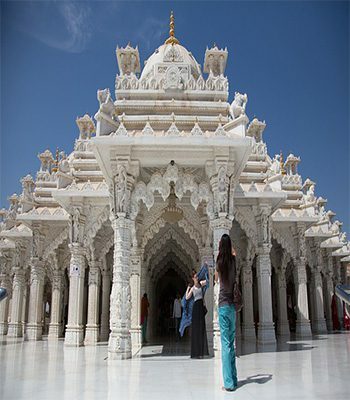 Bains Travel along with Tourism India invites you to tour Incredible India. 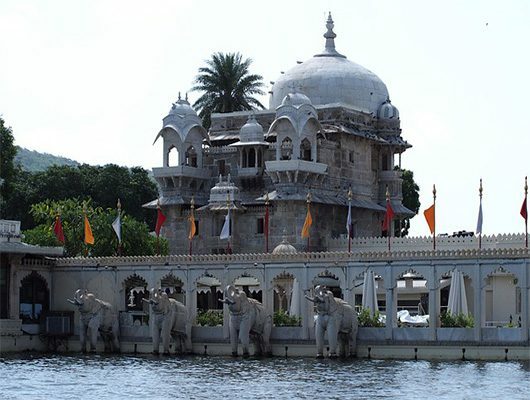 Travel to destinations that are still marvelled at by scores of visitors, with one of the top Tour Operators in India! Choose from 12 guided tours that will take you to the most popular and sought after sights, or customize your very own tour itinerary from scratch! 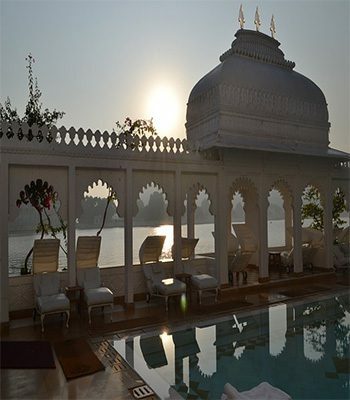 Experience an abound of temples and mysticism, forts and heritage, wildlife and grandeur. Discover the excitement, adventure, history and beauty that is India. LIMITED TIME OFFER | 40% OFF! All of our India tours include a chauffeur driven vehicle, superior accommodation, some meals, and a local guide. We offer 3, 4 and 5 star accommodation and compact, luxury and SUV vehicles. As well as all our tours can be fully customized to your specific preferences. Work with our knowledgeable India experts and create your ideal experience! Choose from 12 handpicked guided tours with the most popular being The Golden triangle Tour, Colourful Rajasthan & South India Highlights. Or, mix and match a few of our tour options to build the trip of your dreams! 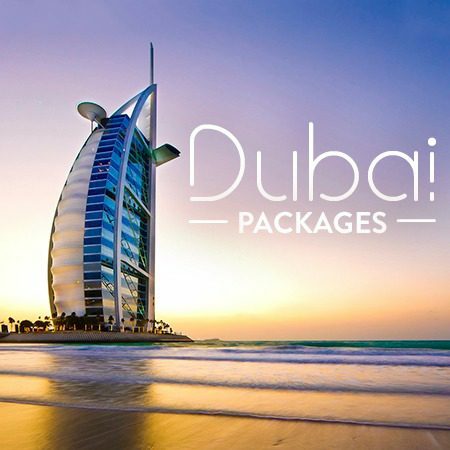 *Prices are based on twin sharing & include daily breakfast at the hotels, services of an English speaking local guide for sightseeing tours as per the itinerary, 02 bottles per person per day of mineral water, all prevailing taxes ie// luxury tax in all hotels and expenditure tax wherever applicable, all transfers to or from hotels, city tours, excursions, drives by air conditioned car, mandatory Government Service Tax as applicable , interstate road tax, toll tax, driver’s allowance, parking etc. *Prices do not include any lunch, dinner, snacks, mineral water etc. unless mentioned in the itinerary, airfare for guest, Wi-Fi charges at the hotels, (Wi-Fi is always chargeable at the hotels), portage, laundry, telephone calls, table drinks or any other expenses of personal nature, Any item not specified under cost includes. We specialize in cheap flights to India and can help you put together a tour package with flights, transfers, insurance, and anything else you may need for your trip to India. Interested in putting a group together? No problem, we are your one stop shop for everything India! 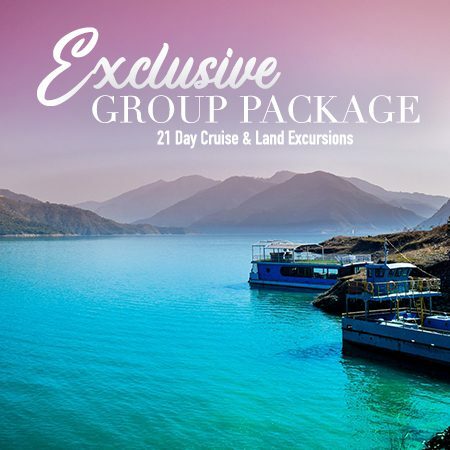 Call a Bains Travel Expert today at 1.888.340.7447 for the best deals on India Tours!